As more businesses with 250+ employees comply with their obligation to report their gender pay gap by 4 April, those reports already published are attracting much scrutiny and reporting, particularly for familiar brands who have reported large gender pay gaps. But does it follow that these businesses have an equal pay issue? Although commonly referenced together, gender pay and equal pay are two different issues. The gender pay gap is the difference between men and women's average pay across the workforce and is expressed as a percentage of men's earnings. Gender pay gap reports must include the mean and median average hourly pay, mean and median bonus pay and the numbers of men and women in 4 pay bands based on the employer's overall pay range in the workforce. Phase Eight, the women’s fashion retailer has the highest gender pay gap with a mean gap of 64.8% and a median gap of 54.5%. However, as at the snapshot date of 5 April 2017, Phase Eight employed 1710 female employees and 44 male employees. Of those 44 men, 39 are employed at corporate head office with only 5 being retail employees. Indeed, the report made by Phase Eight (accessible on the Gov.uk website or on Phase Eight’s website) indicates a largely “negative” gap when only retail staff are taken into account. A negative figure indicates that the average female earns more than the average male. “salaries for pilots and cabin crew are collectively agreed, meaning for example that female pilots’ and cabin crew’s basic salary and variable pay rates are 100% that of their male equivalents”. "Offering additional training and development in order to attract store colleagues (who are overwhelmingly female to apply for corporate roles within the Company"
Women's hourly pay rates are 64.8% lower than their male counterparts at the womenswear designer brand, and men received bonuses an average of 22% higher. 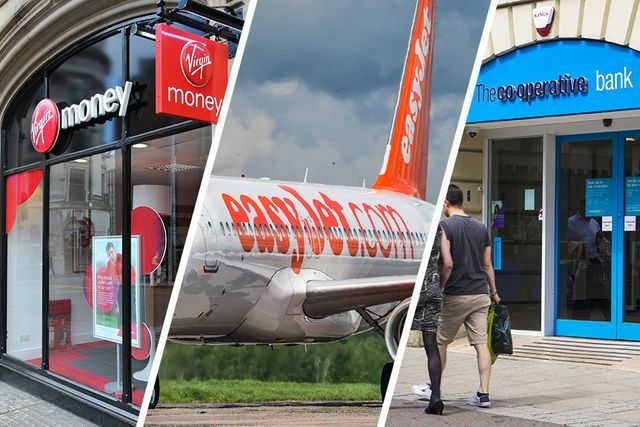 This is likely due to low-skilled, low-paid roles at the firm’s retail stores being predominantly staffed by women – thereby lowering the average amount women are paid across the company. Out of the seven directors listed on Duedil, five of them are men, suggesting that male staff are concentrated in higher-paying roles. "100 years after women got the vote in this country, We have to have an equal, fair and transparent pay culture."